Avocados are a delicious food, recently gaining newfound popularity as a “superfood” after years of being largely ignored due to their high calorie count. This is why it is important to preserve avocados. 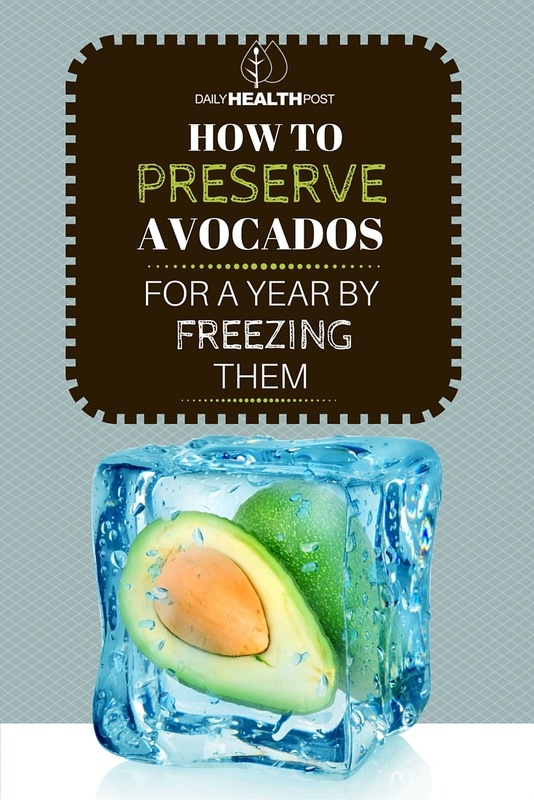 Why is it important to preserve avocados? While there are plenty of health benefits to avocados, they don’t keep particularly well – they’re typically only good for a few days, depending on how ripe they are when you buy them. Fortunately, they’re relatively easy to preserve in the freezer, if you know how to prepare them first. 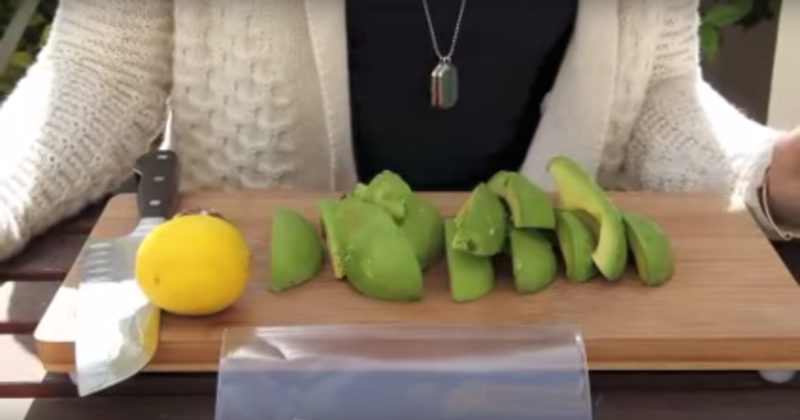 Avocados are usually in season in the spring and fall, so using this method you can buy them in bulk when they’re affordable and preserve them for extended periods of time, saving you money in the long run in addition to being convenient.